I would prefer silver but will accept euro aswell. 2 minute cooldown on the truestrike cast. 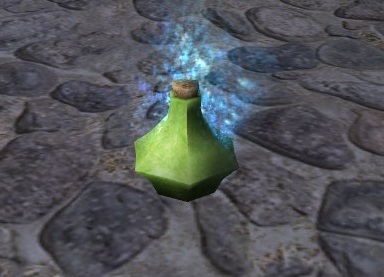 Doesnt last a very long time, so make sure you cast it before you're about to smash something. I took the screenshots to assure people of no foul play, Bidders wanted to remain anonymous, I am an honest seller and nothing devious going on here. 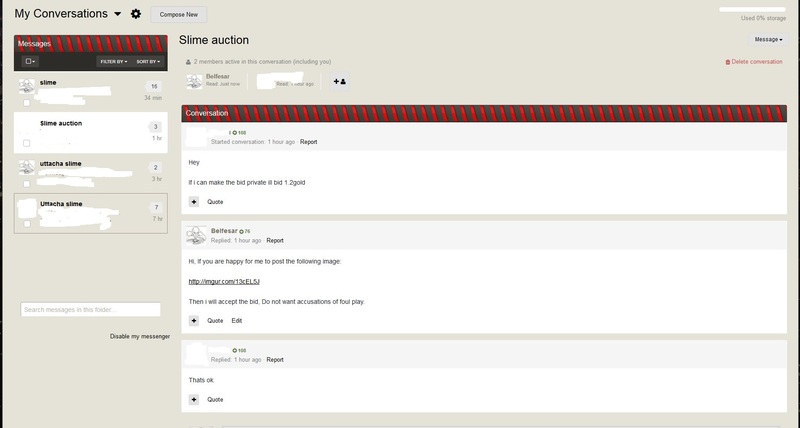 I think what Hemz was pointing out was that you never read the first message so if you took them it wasn't another person bidding but yourself upping the bid through "private bids". Because if you had read it, it would say read x minutes ago. Something like that would make me very suspicious and not want to bid. What he's saying is your PM says you haven't read it yet, but yet you took a screenshot of the PM. Meaning you could only get that box that states you haven't read it on Belfesar if you are the other person sending the PM. I get what he is saying and I don't know what to say, When the person offered the amount the convo was already opened, So I took a screenshot after he offered then posted it to imgur and replied to him asking if it was fine to post. It stated you never read the conversation, so it couldn't of been opened on the Belfesar account. Well must be a forum bug or something, I have asked the person to post in the thread to stop any further derailment. Cant have a new conversation open before it is sent. No, Has not replied to the message yet.